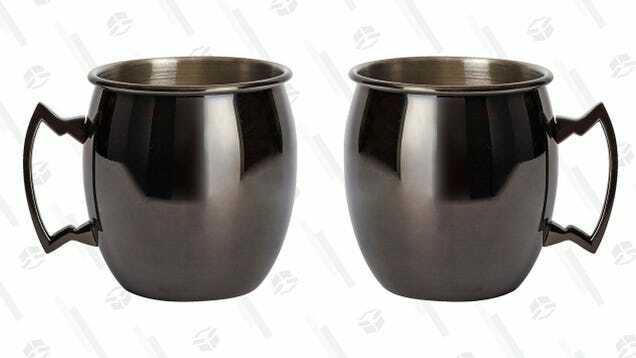 Moscow Mules are already my favorite drink, but I have a feeling that they would taste even better when sipped out of one of these cool stainless steel mugs with a gunmetal finish from Pier 1 — and not just because they’re on sale for $2 each. Wait. Actually, yeah, that’s why. What can I say? Deals are delicious.